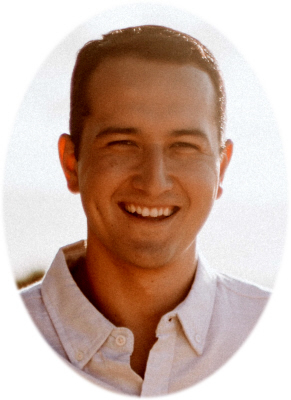 Phillip Percy Kwock-Wai Ching age 26, of Elsie, MI, passed away Saturday, August 18, 2018. A Memorial Service will be held on Saturday, September 1, 2018 at the Owosso Community Airport at 1:00 pm. With refreshments to follow. Phillip was born in Honolulu, Hawaii on August 15, 1992, the son of Radford and Cindy (Moore) Ching. Phillip graduated from Ovid-Elsie High School with the class of 2010. He received a bachelor’s degree from Western Michigan University. He is survived by his parents Radford and Cindy Ching, fiancée Mya Hall, brothers: Robert Ching and David Ching, and grandparents: Percy and Eleanor Ching. He is also survived by many aunts and uncles. He was preceded in death by grandparents Bob and Doris Moore.